Yippee!!! 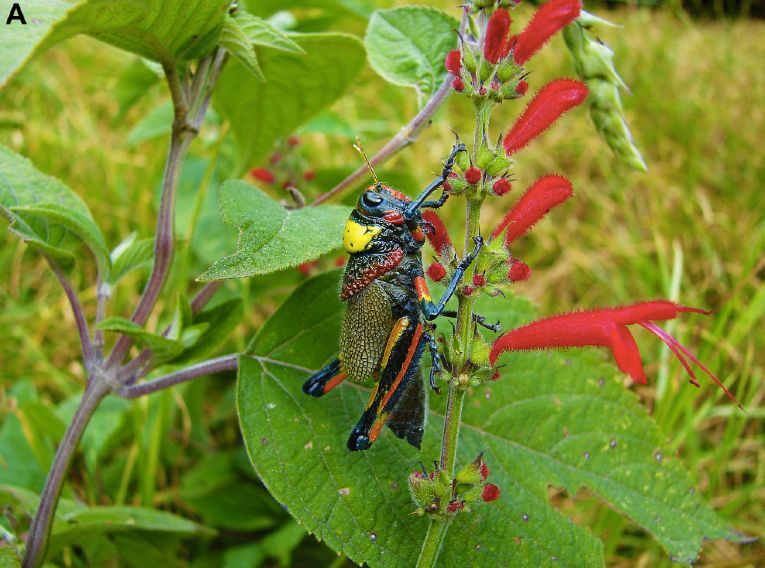 A new, and extremely colorful, species of grasshopper has been discovered in the pine-oak forest of the Sierra Madre del Sur Mountain Range in Oaxaca. Liladownsia fraile has been named for Oaxaca’s favorite daughter and one of my favorite performers, Lila Downs, someone I’ve written about often. A newly discovered grasshopper by University of Central Florida scientists now bears the name of Grammy-award winning singer and activist Ana Lila Downs Sanchez. “It was primarily Paolo’s idea to name the grasshopper after the singer” said Derek Woller, one of the authors of the paper referring to colleague Paolo Fontana. “He’s a big fan of Lila Downs (her stage name). The grasshopper is so beautiful, so vibrant and colorful. When he told us all about her, her work, her colorful clothes, and that she was born in the region where we found the specimens, we thought, yeah, that’s great, let’s do it.” Read full article HERE. According to the Zootaxa article, Studies in Mexican Grasshoppers: Liladownsia fraile, a new genus and species of Dactylotini (Acrididae: Melanoplinae) and an updated molecular phylogeny of Melanoplinae (a mouthful, I know, but the photos are worth scrolling through the article), Liladownsia fraile had been sighted in San José del Pacifico, Suchixtepec, and Pochutla. 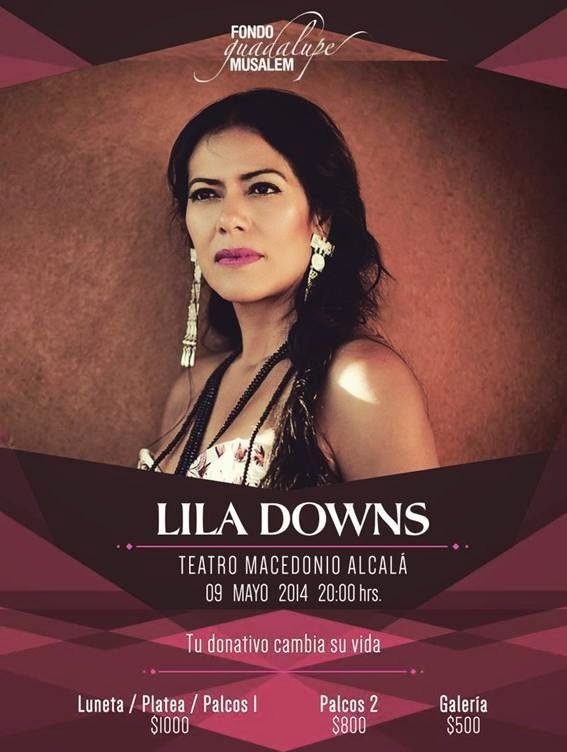 By the way, if you are in Oaxaca, Lila Downs is performing tonight at the Teatro Macedonio Alcalá — a benefit for Fondo Guadalupe Musalem, a nonprofit dedicated to improving the lives of the young indigenous women of Oaxaca through education.